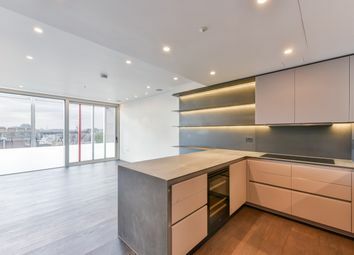 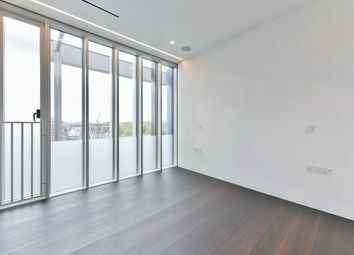 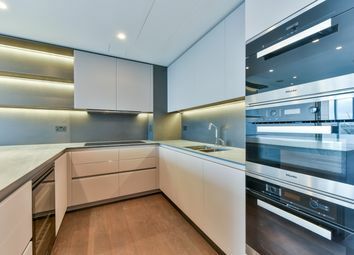 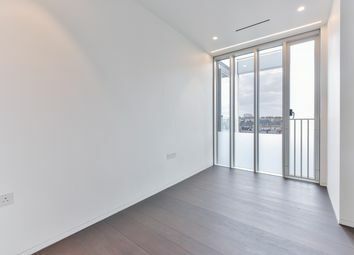 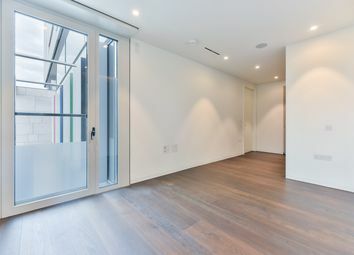 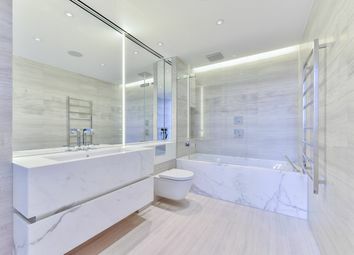 We are pleased to present this superb 3 bedrooms, 2 bathrooms apartment in the Nova Building, SW1 for sale. 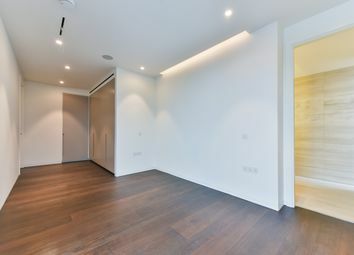 This apartment is approximately 1,100 sq ft, with direct views overlooking Buckingham Palace Gardens, Royal Mews and Belgravia. 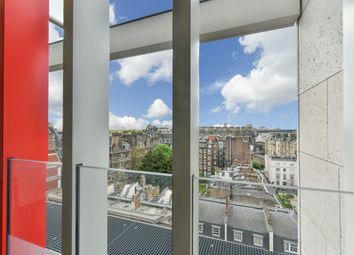 Nova Building is situated on the fringe of prime Belgravia and nearby Buckingham Palace and amenities includes a 24 hour concierge, residents only cinema, residents lounge, and business centre with nearby Victoria restaurants and bars. 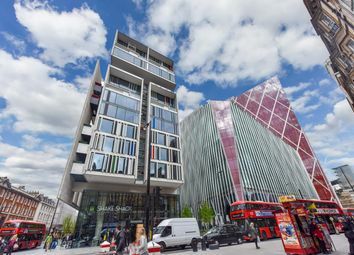 It is situated directly in front of Victoria underground tube station and rail, with excellent access into central London and Gatwick airport. 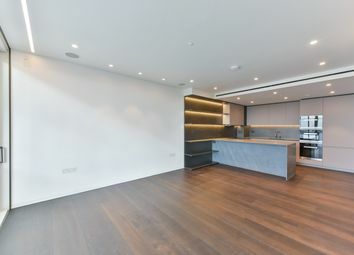 A carpark space is included in the sale.